Impinj 1128 | RFID Handheld Reader | Esskay Technologys Pvt. Ltd.
High performance, Bluetooth® wireless enabled UHF RFID Reader. TSL’s new 1128 Bluetooth® UHF RFID reader provides new levels of RFID performance. With its R2000 core and range of interchangeable high performance antennas, the 1128 pverforms like no other reader giving the user the highest levels of flexibility currently available in today’s market. 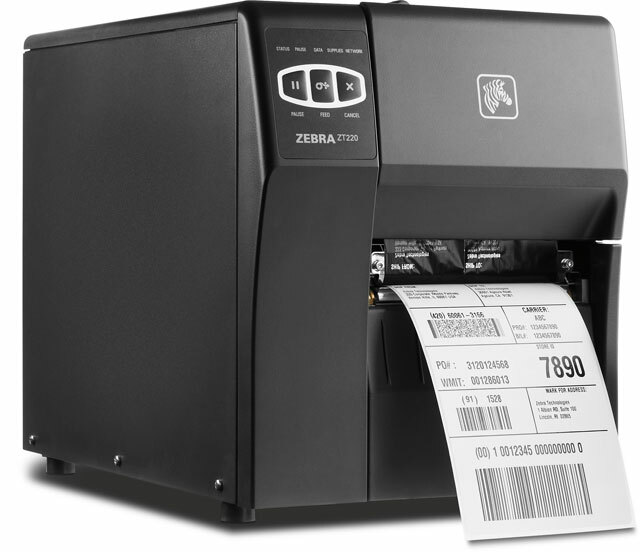 Designed to read and write to EPC Class 1 Gen 2 (ISO18000-6C) tags, the 1128 can also be configured with class leading high performance 2D data scanning to bring unparalleled data collection capabilities to any host it is connected to. The Motorola SE4500 engine incorporates fastpulse illumination and fast sensor shutter speeds, delivering outstanding motion tolerance and class leading 1D and 2D data capture. Use existing Bluetooth® wireless technology enabled1 host devices including Enterprise Handhelds, Consumer Phones, Touchscreen MP3 players, Tablets and PC’s – the 1128 will bring high performance RFID and 2D scanning to all these devices running a wide range of Operating Systems. The 1128 Bluetooth® UHF RFID reader can also be tethered to a PC using a USB cable. 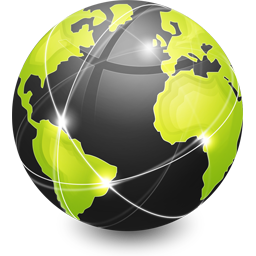 Extensive software support is available for a wide range of platforms including code samples, demonstration applications and source code. The new 1128 Bluetooth® UHF RFID reader incorporates TSL’s unique ASCII protocol for faster and easier application development. 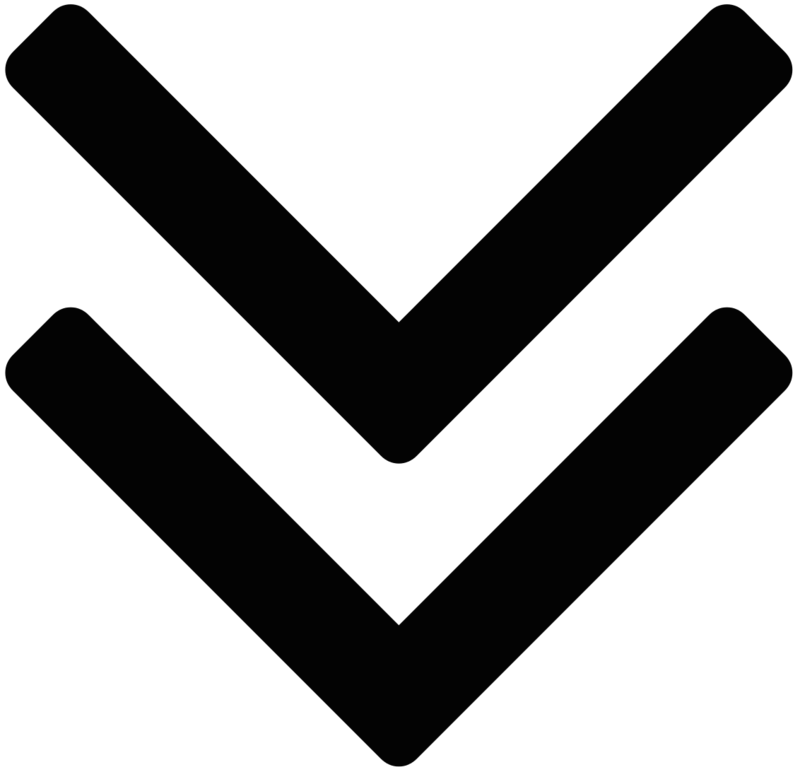 This sophisticated parameterised ASCII protocol provides the developer a powerful set of commands that carry out multiple actions locally within the reader. This approach enables multiple tag operations executed using simple pre-configured ASCII commands which not only speeds integration of the reader into applications but also abstracts the developer from some of the complexities of the underlying Native API and ultimately results in un-paralleled levels of performance. The choice of host device is yours - from low cost touchscreen MP3 players through to fully featured Enterprise Handheld Terminals. 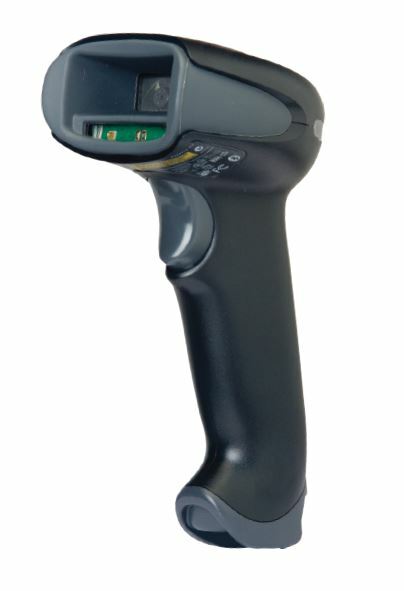 The choice of ergonomic style includes a compact slimline grip through to a comfortable trigger handle for scan intensive RFID and 2D bar code data collection applications. EPC data can be stored on an optional MicroSD memory card (at least 25 million Transponder EPCs on a typical 2GB card). This allows logging of all transponder EPC readings and provides the ability to collect data even if USB or Bluetooth® communication channels are not available. Operates with wide variety ofn Bluetooth® wireless technology enabled host devices including touchscreen MP3 players, phones, tablets, Enterprise Handhelds and PC’s.